Fill out the form below and our experts will contact you to provide a free consultation. I accept Term and Conditions. My Business Consulting DMCC assists you in getting all the information, resource, and consultation you need for company formation in UAE that turns your investment into a growing business in the Gulf. With over 10 years of extensive experience in Accounting and Finance, you can completely scale bookkeeping and financing for your company which includes weekly, monthly, and annual reporting. We have assisted individuals and SMEs open more than 800 bank accounts with local and international banks. We can help your business choose the best bank based on your scale and needs. Becoming a UAE resident entitles you to take advantage of the business friendly policies and the Dubai lifestyle. Let us assist you in completing the immigration process to launch your business venture!Enjoy all benefits of Dubai for business and leisure by becoming the resident of the UAE. 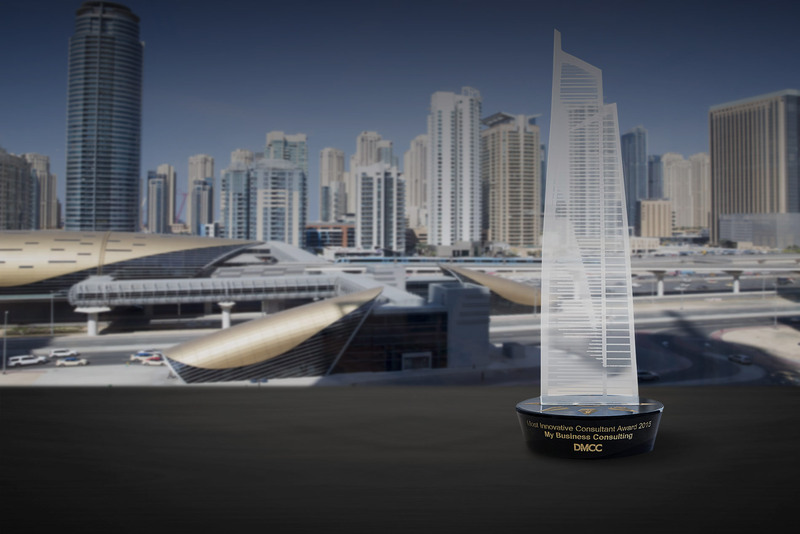 Founded in 2009, My Business Consulting DMCC is now the leading management advisory firm in the UAE. Our passion to empower the local business market and expertise to help foreign investors in company formation that grow their portfolio has helped us become a respected name in the Middle East. Our ultimate goal is to help individuals, SMEs, and corporations with business setup and gaining access to consultation, management, and resources that can drive value. Today, we strive to pave a bridge between our customers and our employees to generate value and opportunities that can bring unilateral benefits to all. At My Business Consulting DMCC, our mission to guide SMEs and assist entrepreneurs in finding business opportunities that can drive value in their business. Starting a business venture in the UAE is an attractive proposition for many foreign investors. As UAE now entertains 100% foreign ownership, company registration is easy and business setup could provide limitless opportunities to leverage on. 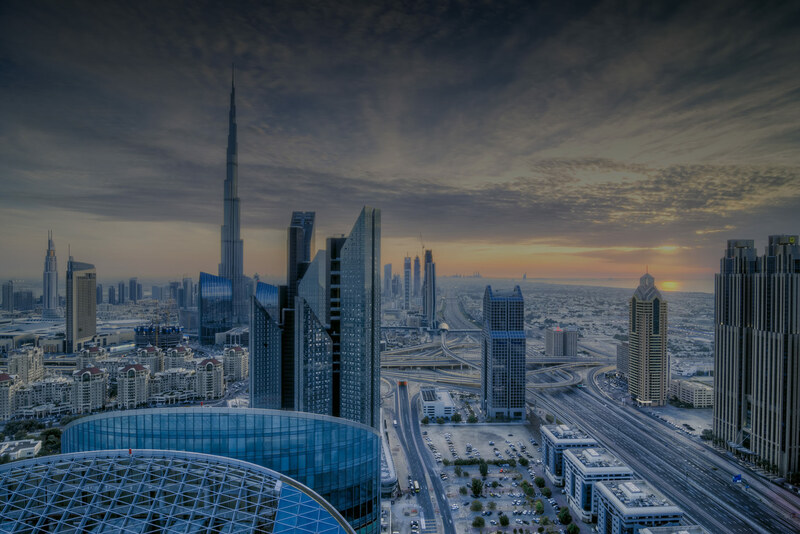 This is where we can help your foreign investment become a successful, sustainable business in the UAE by acting as the backbone of your business venture. Our key strengths lie in professionalism and competence that helps us deliver the desired results to our clients on-time and on-budget. 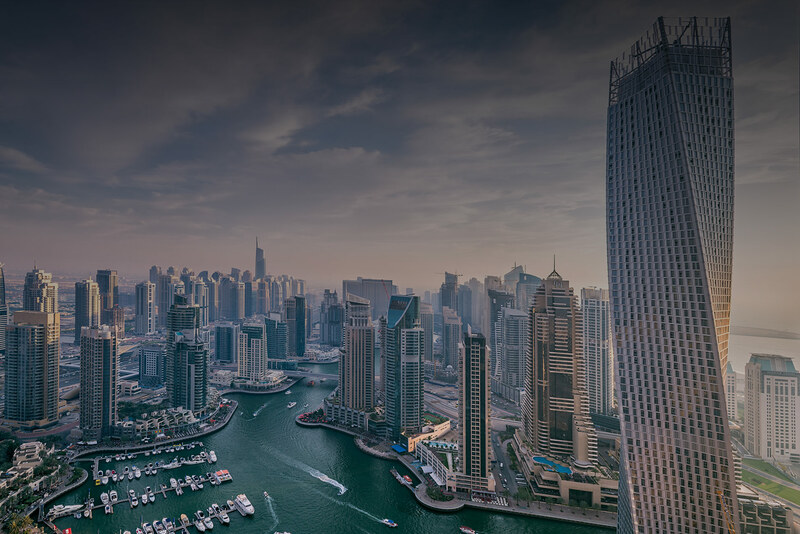 Get started with a service package for your individual or business needs that can help you take advantage of the dynamic business market in Dubai! On behalf of the management and the staff of My Business Consulting DMCC, I would like to take this opportunity to welcome you to our official website. We are your corporate partner, our primary goal is to service all of your Business Administration needs! Our knowledgeable and well-trained staff is always available to assist you. We are here to help you achieve your business goals; we want to help you "Lead the Business!" All our interaction with this company have been very positive. They are professional in providing their services. Their services to me was not only professional but also quick and transparent.